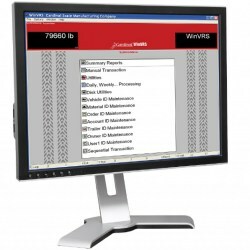 Cardinal Scale Manufacturing's powerful WinVRS software keeps traffic moving over your scale by providing fast, accurate collection of data on vehicles, accounts, orders, and materials. Unique, user-defined fields allow you to easily configure the system to meet your needs. 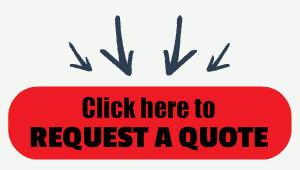 A wide range of reports are available to provide period histories, material totals, customer information and more. WinVRS’s convenient file utilities menu allows data to be exported to other applications such as accounting and materials control. NTEP legal-for-trade certified. WinVRS-TOUCH offers all the same great features as WinVRS, but comes with larger fonts and buttons for convenient touchscreen navigation. When a user enters into any WinVRS window with input prompts, an on-screen keyboard appears.